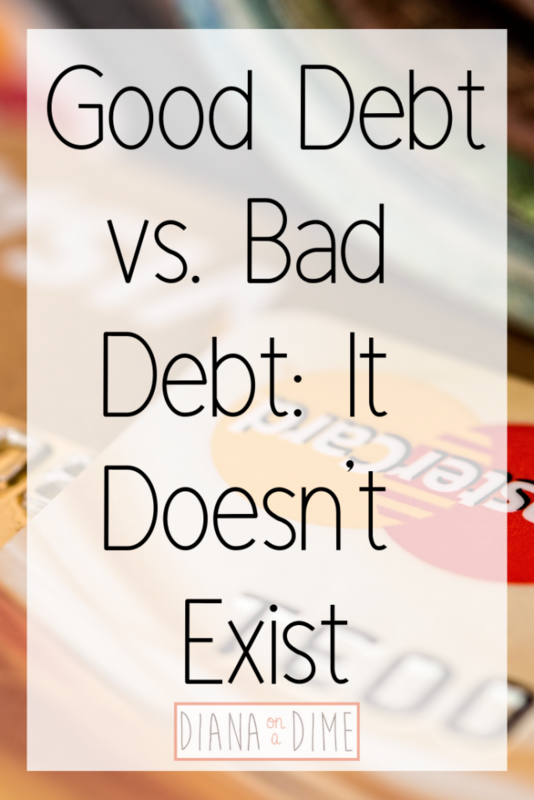 You hear it constantly, people sharing what is considered good debt and what is considered bad debt. But, who ever decided what was good and what was bad? And I don’t know about you, but I tend to find different sources saying different ones are good and bad. I also find that it’s bad in some situations, but good in others. Like, if you pay off your credit cards and never pay interest, then it’s good debt since you’re getting the rewards, but carry a balance and it is immediately bad debt. This is what tends to bother me in the personal finance world, people creating these one set systems for people to use. Don’t get me wrong, I think it’s great to have a structure to follow when you’re first dipping your toes into your own personal finance. It’s nice to have something to follow and guide you at first, but there is a very important word in the phrase personal finance, it’s personal! You need to create your own system eventually that works for you and your finances. Why there is no good debt or bad debt. 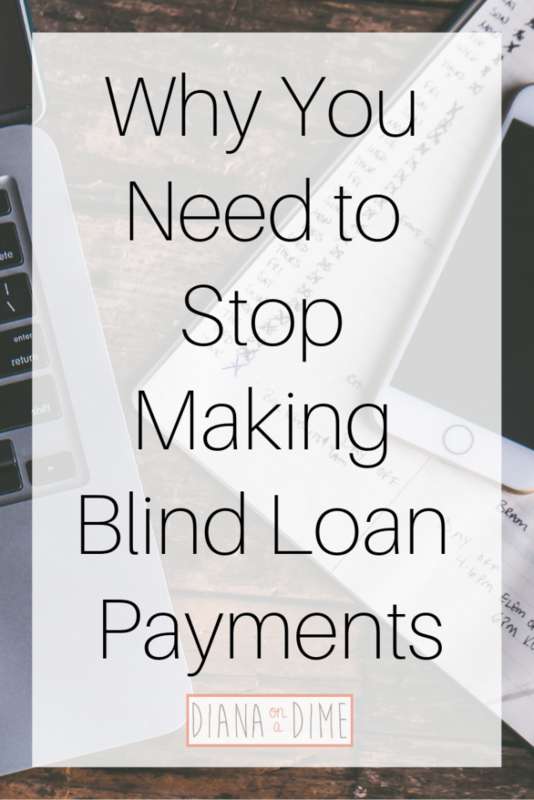 Ultimately, the decision is yours to make what you consider good debt or bad debt. 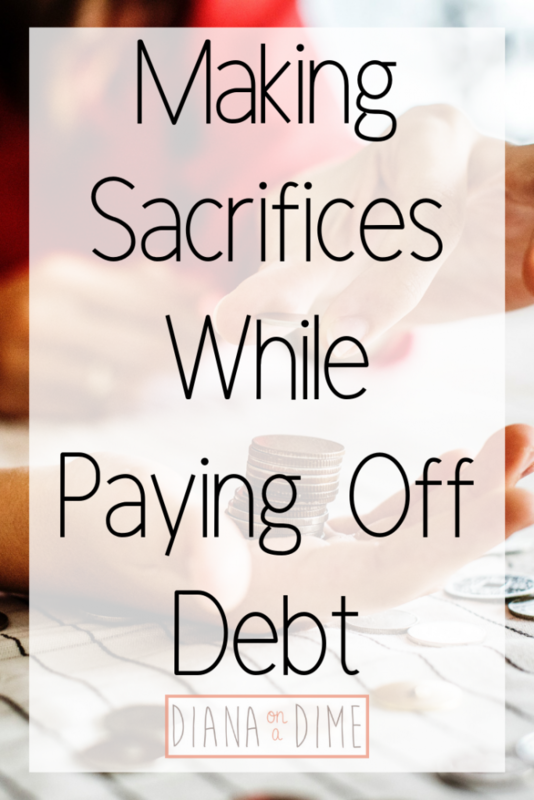 In certain situations, debt is a great way to achieve your ultimate long term goals. All debt is obviously not created equally and it needs to be treated that way. Every person’s unique situation changes if a debt would be considered good or bad. In one situation the debt may be considered a good choice, but in another, it would be considered bad. This is why it comes down to you and your personal decisions related to your finances and your long term goals. For example, I consider my student loans a bad debt choice. 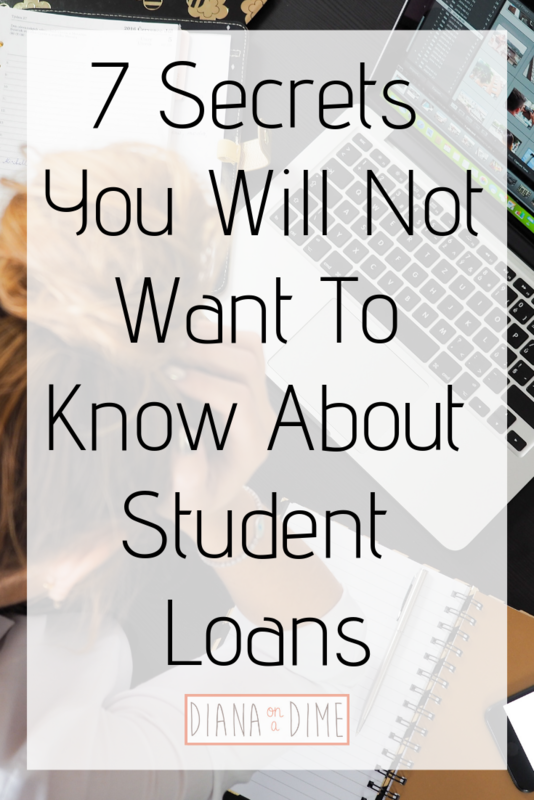 Most people would consider student loans good debt, but what it comes down to is if it was a good financial move. 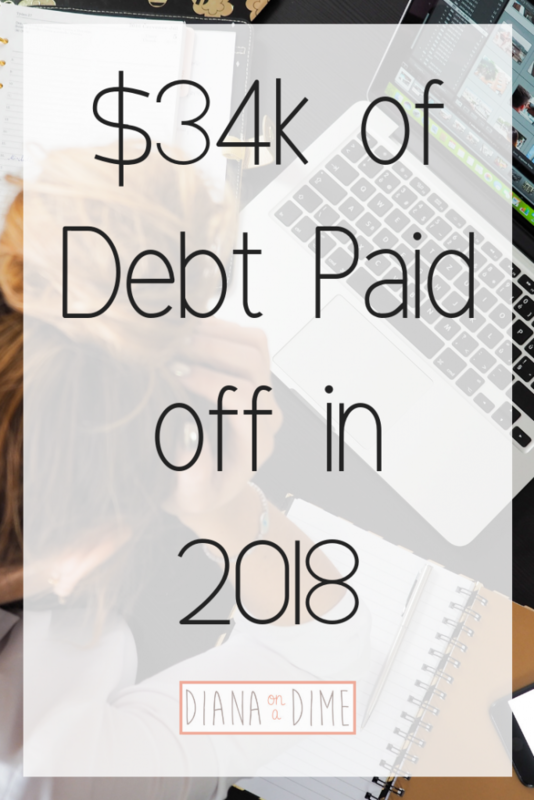 For me, my student loans totaled 4X the salary I got when I graduated, I couldn’t even afford my minimum payments and housing. If I lived in other places in the country, my salary would have been lower and my debt would have been 5X my starting salary. This was absolutely a bad money move on my part. I didn’t know better and didn’t know how to manage my money or how to make college more affordable for me. On the other hand, I recently bought a car and took out a car loan. The reason I did this was because it had a very low interest rate of 0.9% and I was able to put a significant amount down and had a trade in. The car is worth a lot more than my loan and the money I would have needed to cash flow this purchase will now be able to go towards my student loans. You can’t look at debt as good or bad exclusively, rather look at it as a good money move or not to move you closer to your long term goals. 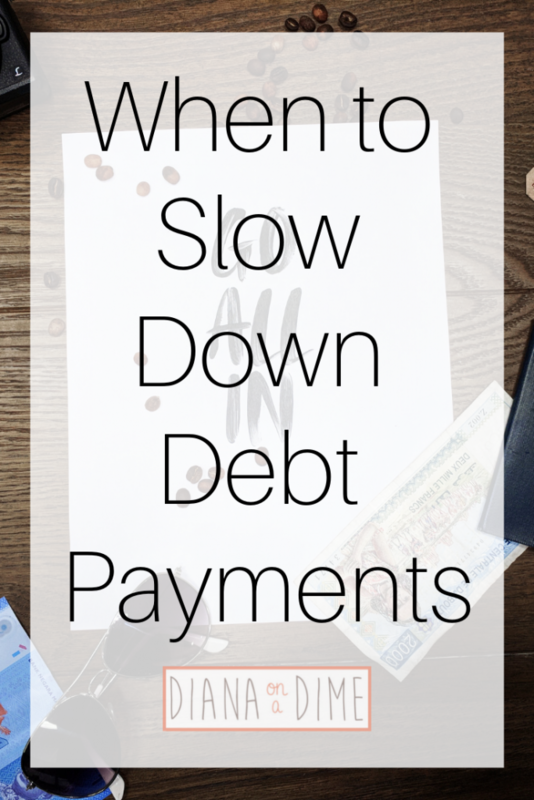 How to determine if it is a good money move to use debt. What it ultimately comes down to is if it aligns with your long term goals and helps you to get there. If it’s going to be a burden on you and will not make financial sense for you, then it’s not a good move. For example, I use credit cards. I have never carried a credit card balance and have always paid them off in full. I use them because it is easier for me to track, I can easily dispute charges and it’s not my current money I need (if I used a debit card and someone got my account info, those charges would take time to get refunded and ultimately be my own money I lost), and it gives me cash back. I would consider this a good money move because I don’t pay any interest, I have the money set aside in my bank account before the purchase, and it gives me some cash back. 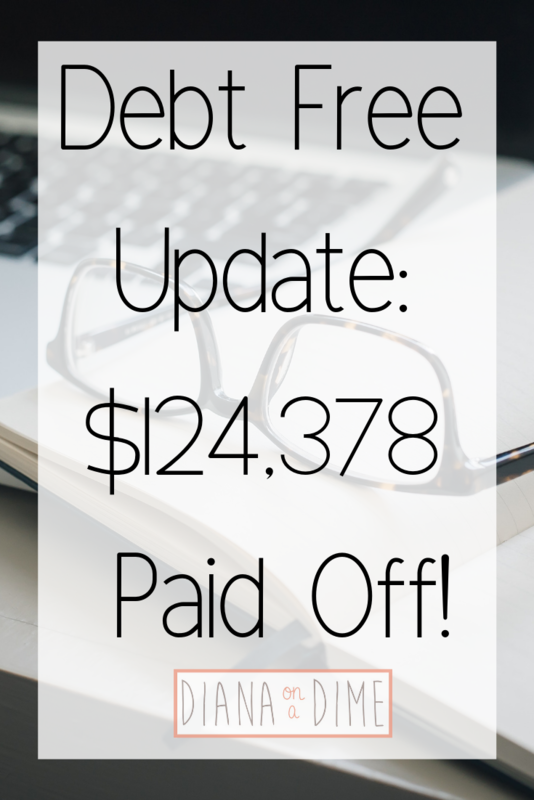 Another example is that I refinanced my student loans to get a lower interest rate. This made my monthly payments more, but it decreased the life of the loan and lower my rate from 7% to 4.97%. This ultimately saves me money in the long run in interest. If you want to check out Earnest, you can use my referral link to get $200 when you refinance! Ultimately, it comes down to your values and how you view your personal finances. What I feel is a good money move, may sound ridiculous to you, and vice versus. You need to make each decision about your finances and make sure that it helps you to reach your long term goals. If it prevents you or makes it more challenging to reach your goals, then maybe it isn’t a good money move for you. By understanding what your goals are and what you value, it will allow you to decide what are good and bad money moves. What are some of the big money moves that you have made?